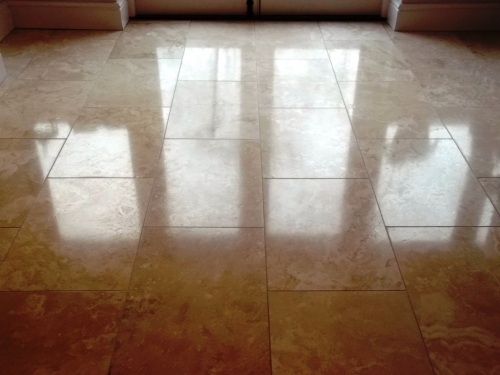 We are your local specialist for tile cleaning, stone cleaning, grout cleaning and tile, stone and grout sealing. Very dirty old tiles and pammets were cleaned and it has made a huge difference. Bruce cleaned and sealed our quarry tiled kitchen floor and it looks like a new floor. He is very thorough and professional. We&rsquo;re especially grateful as our first appointment had to be cancelled due to bad weather and Bruce worked over the weekend so we didn&rsquo;t have wait so long for a new appointment. Bruce cleaned re-grouted and re-sealed my shower cubicle. Great job -looks like new.